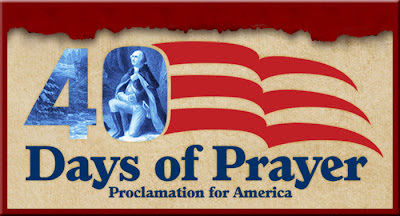 Blessed is the nation whose God is the LORD, and the people whom He has chosen as His own inheritance. -Patrick Henry, Patriot Leader in the American Revolution, Governor of Virginia. 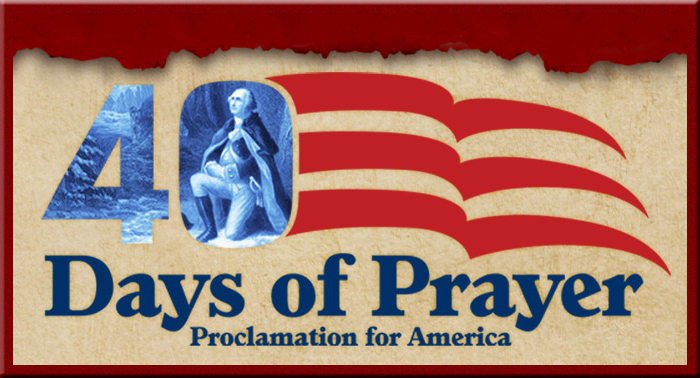 Lord God, You chose a specific people and this particular parcel of land to create the United States of America. It is evident that Your grand design was implemented when creating the fabric of our nation so many years ago. While our nation was in her formative years, we honored You and Your Word and were a protected and prosperous people. But as time and sin have had its way, we have become the victims of our own folly. We have become a nation full of deficits, vulnerable to wars in our own home lands. We beg for Your forgiveness and mercy, that we might return to You, once again doing things Your way. Thank You Father, that You are our Great Hope and the source of ultimate victory in an otherwise chaotic battle. May we dwell in the secret place of the Most High God, and abide in the shadow of the Almighty. 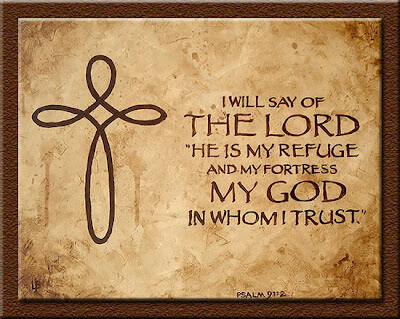 May we say as a nation that God is our refuge and our fortress, and in Him will we put our trust. In Jesus’ name, Amen.